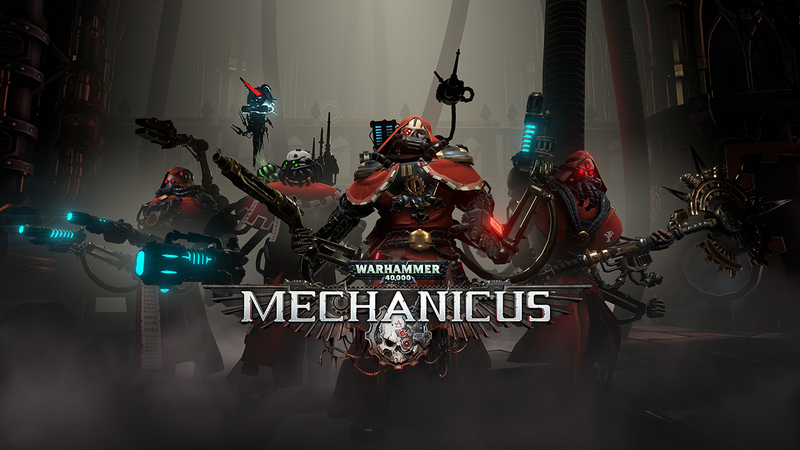 Bulwark Studios and Kasedo Games has released a new trailer for their upcoming turn-based strategy game, Warhammer 40000 Mechanicus. The trailer focuses on the exploration side of the game and the different systems you’ll need to consider as you traverse the different Necron tombs. Even before the exploration starts, there’s already a few things players must consider. Most players will select missions based on rewards. However, some missions expire after some time, so players will also need to be strategic in choosing which missions to take. Then, it’ll be important to select which units to take on a mission based on the possible enemy encounters. From there, players will be exploring via a holographic interface. While exploring rooms, there will be chance encounters where players will be required to make a strategic decisions that will affect the mission. There’s also a time element to consider as the longer exploration in a tomb takes, the more Necrons are alerted to your presence. Warhammer 40000 Mechanicus is set to launch on November 15th for PC, Mac and Linux. If you’re like the many who can’t get enough of the game’s soundtrack, there’s also an Omnissiah Edition that includes a digital copy of the soundtrack along with other goodies.